This example shows how to generate HDL code from MATLAB® code that contains System objects. 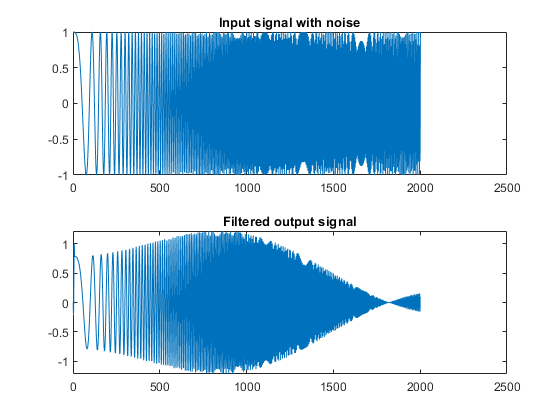 The MATLAB code used in this example implements a simple symmetric FIR filter and uses the dsp.Delay System object to model state. This example also shows a MATLAB test bench that exercises the filter. Let us take a look at the MATLAB design. %   Copyright 2011-2015 The MathWorks, Inc.
Simulate the design with the test bench prior to code generation to make sure there are no runtime errors. Next, add the file 'mlhdlc_sysobj_ex.m' to the project as the MATLAB Function and 'mlhdlc_sysobj_ex_tb.m' as the MATLAB Test Bench. 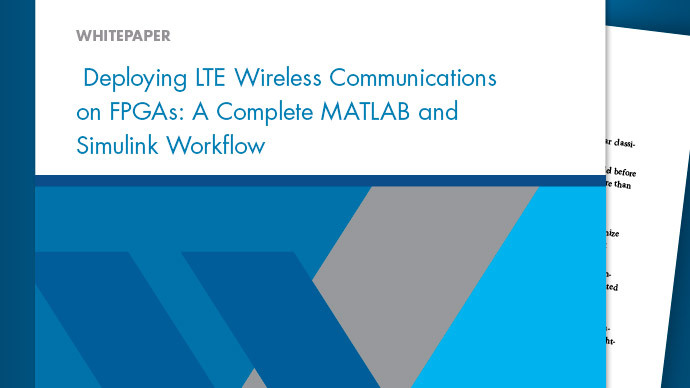 You can refer to the Getting Started with MATLAB to HDL Workflow tutorial for a more complete tutorial on creating and populating MATLAB HDL Coder projects. Launch the Workflow Advisor. In the Workflow Advisor, right-click the 'Code Generation' step. Choose the option 'Run to selected task' to run all the steps from the beginning through HDL code generation. Examine the generated HDL code by clicking the links in the log window. Refer to the documentation for a list of System objects supported for HDL code generation. Run the following commands to clean up the temporary project folder.